Keeping Current Matters hit the mark with this article. Buyers need to “be prepared” when it comes to closings and the extra fees. 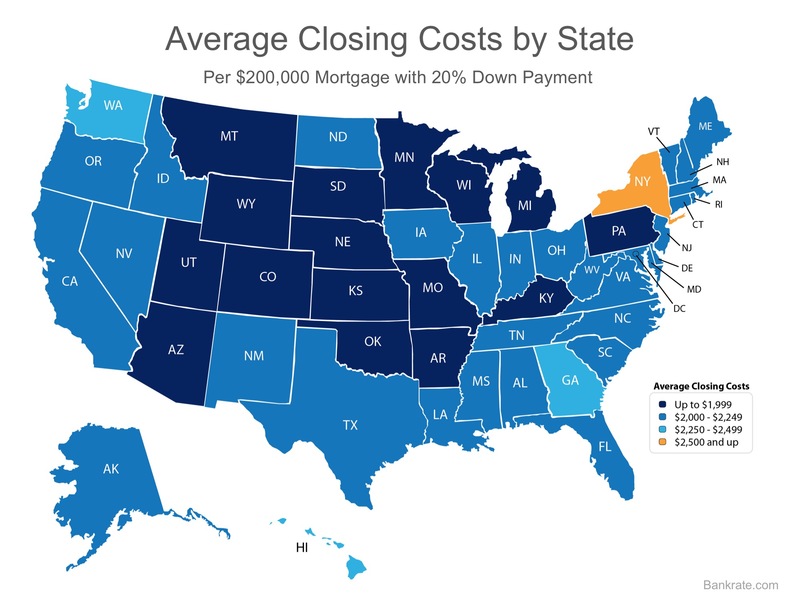 So it’s important for you to understand the “cost or no cost of closing“.